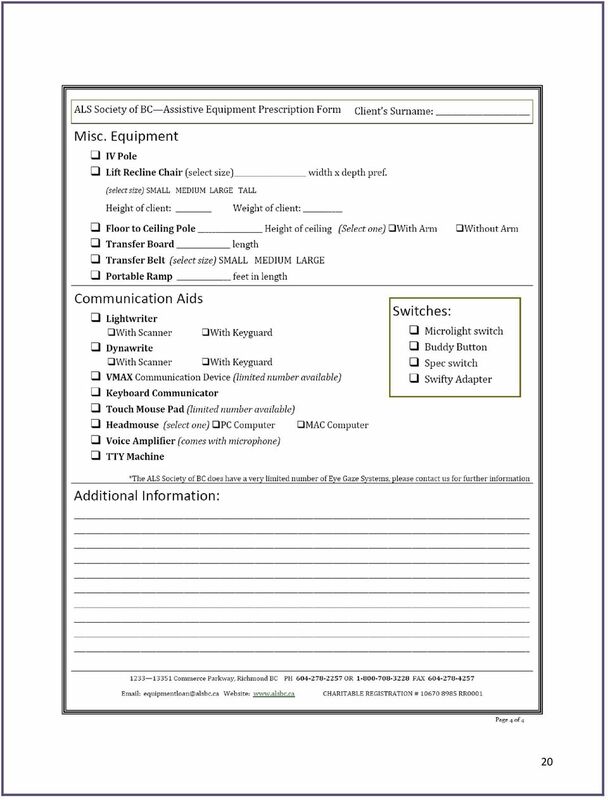 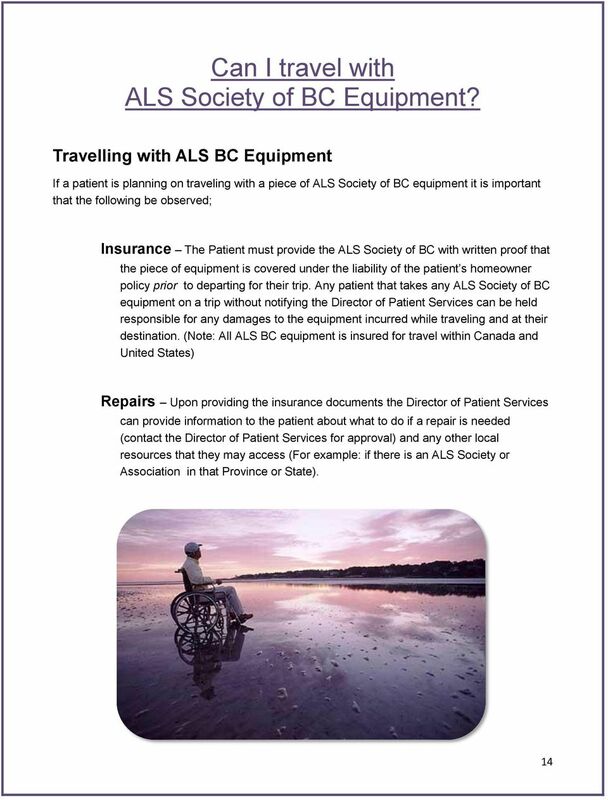 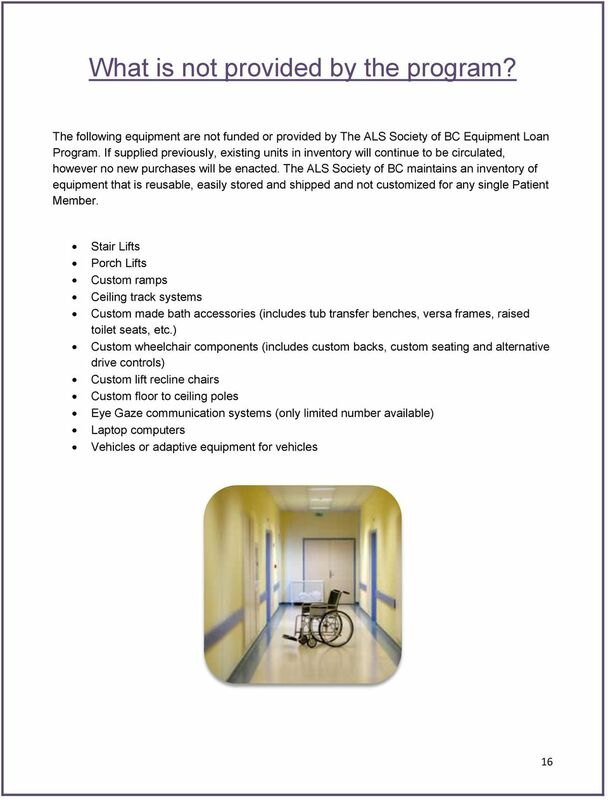 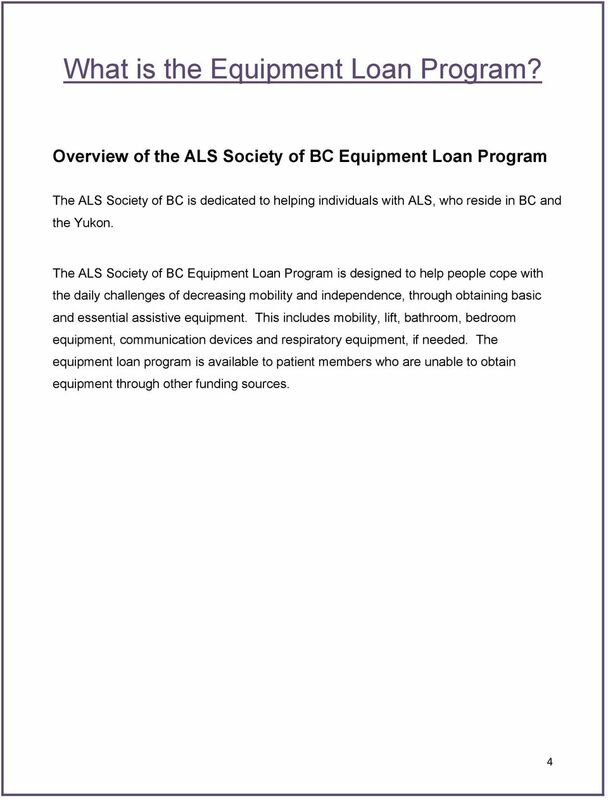 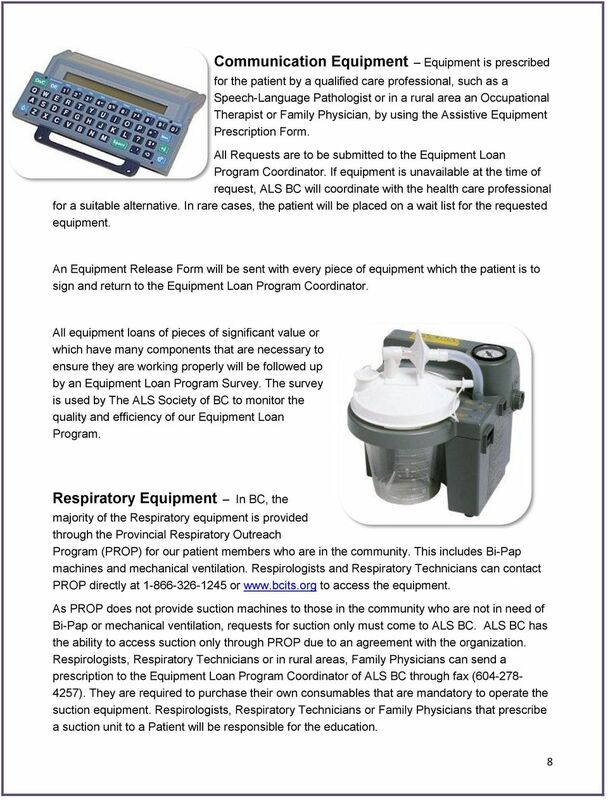 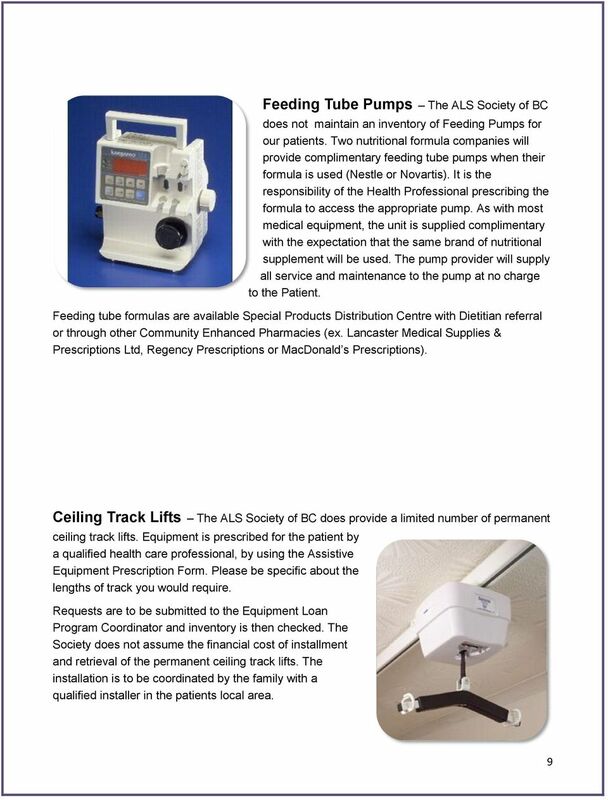 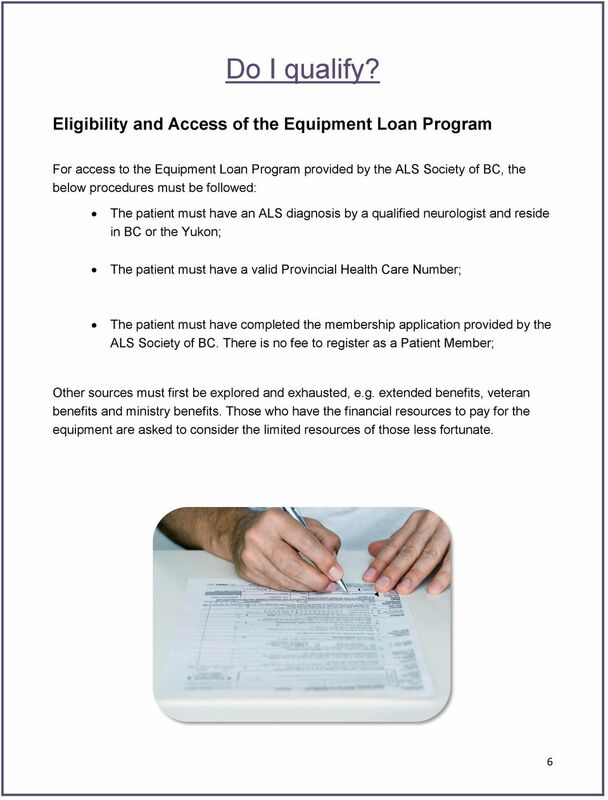 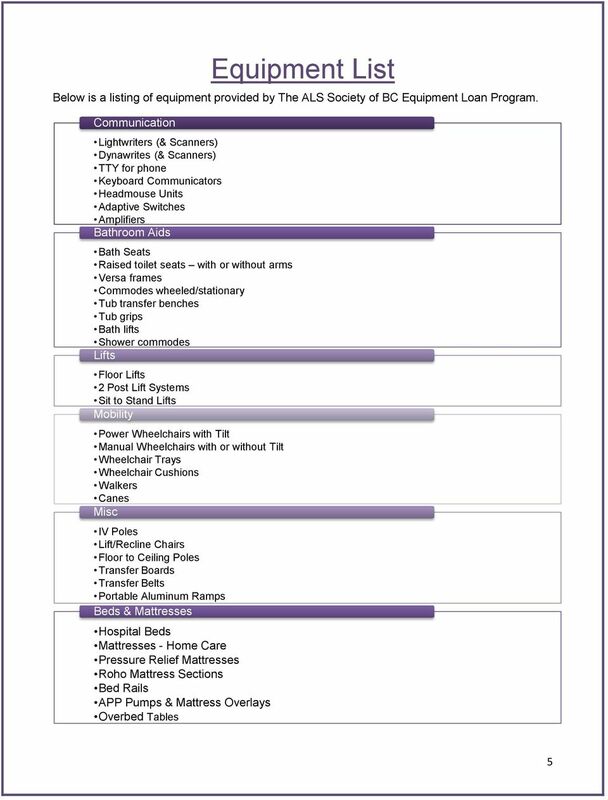 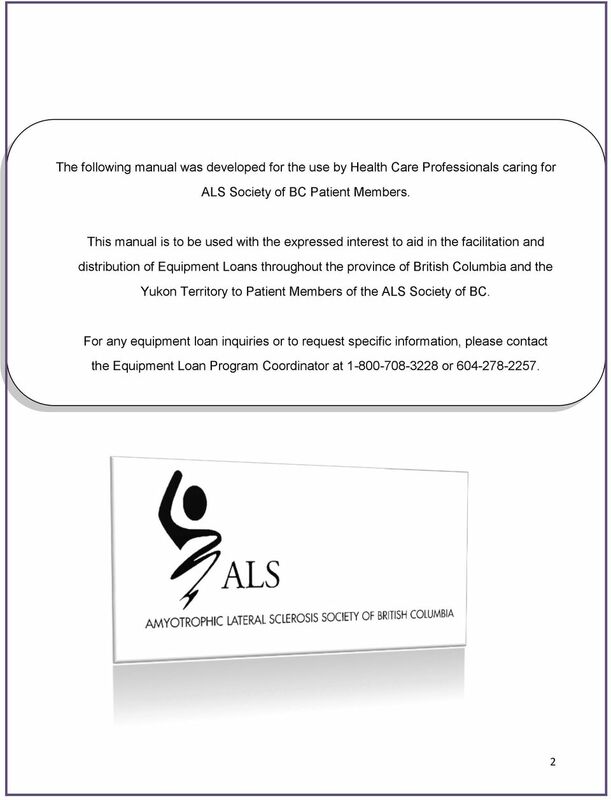 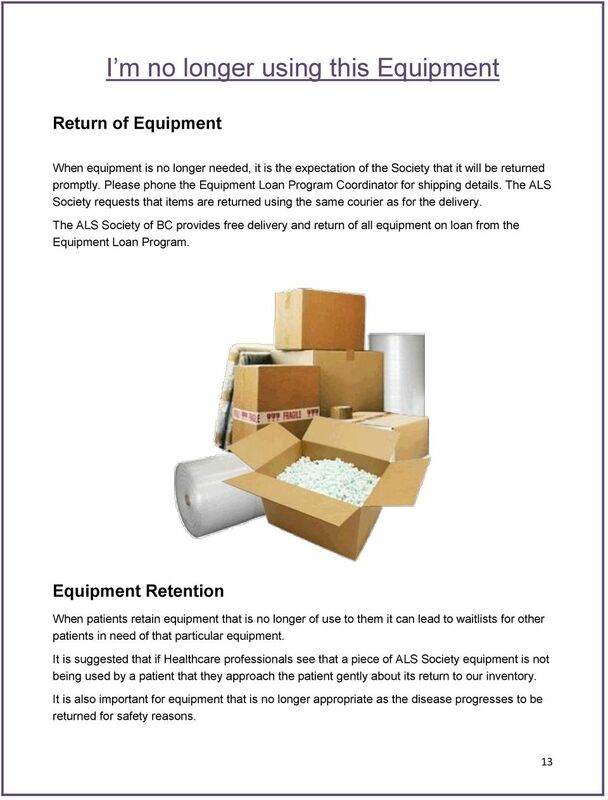 Download "ALS Society of BC 1233 13351 Commerce Parkway Richmond, BC V6V 2X7 P: 604-278-2257 Toll free: 1-800-708-3228 F: 604-278-4257 Email:"
(MASS), Queensland Health Applicant Information Sheet for including CAEATI Subsidy Funding application The person who will receive the equipment (the Applicant) should retain this section for their records. 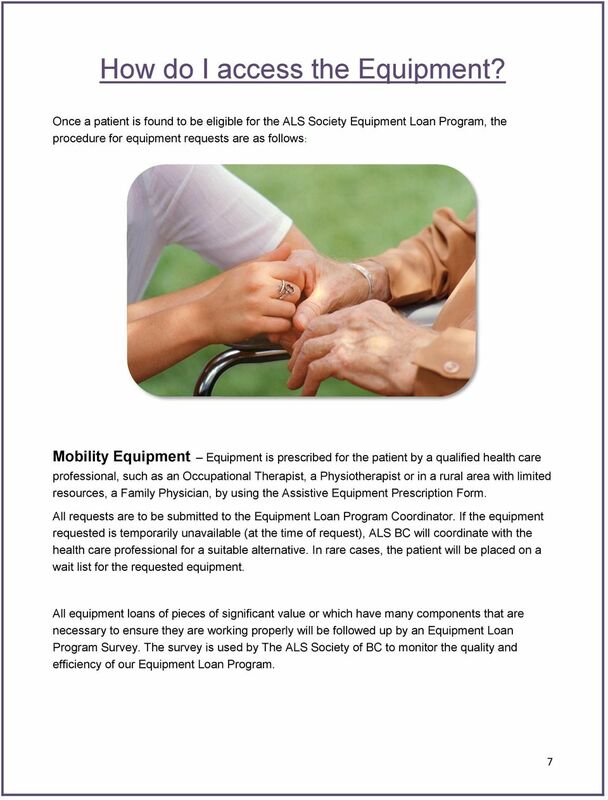 Answer Key: MRADL: Mobility Related Activity of Daily Living. 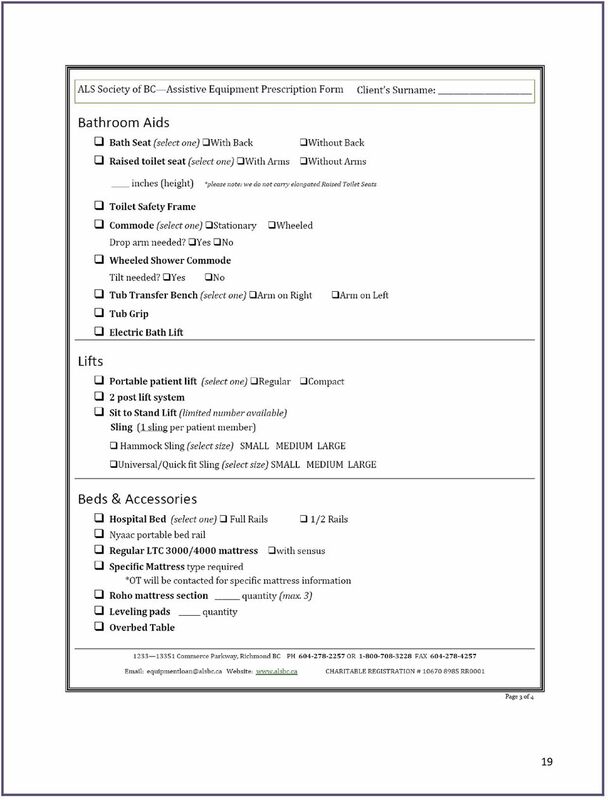 (Within the home) Example: Feeding, toileting, dressing, grooming.
! 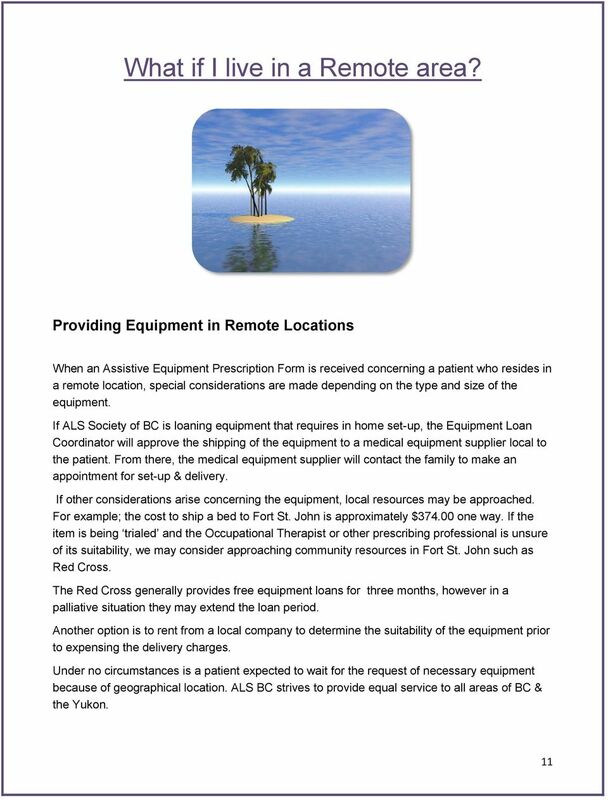 e g ya n o B Vo Traveling With A Portable Oxygen Concentrator Planning Your Trip No Place Is Off Limits To Oxygen Patients Anymore! 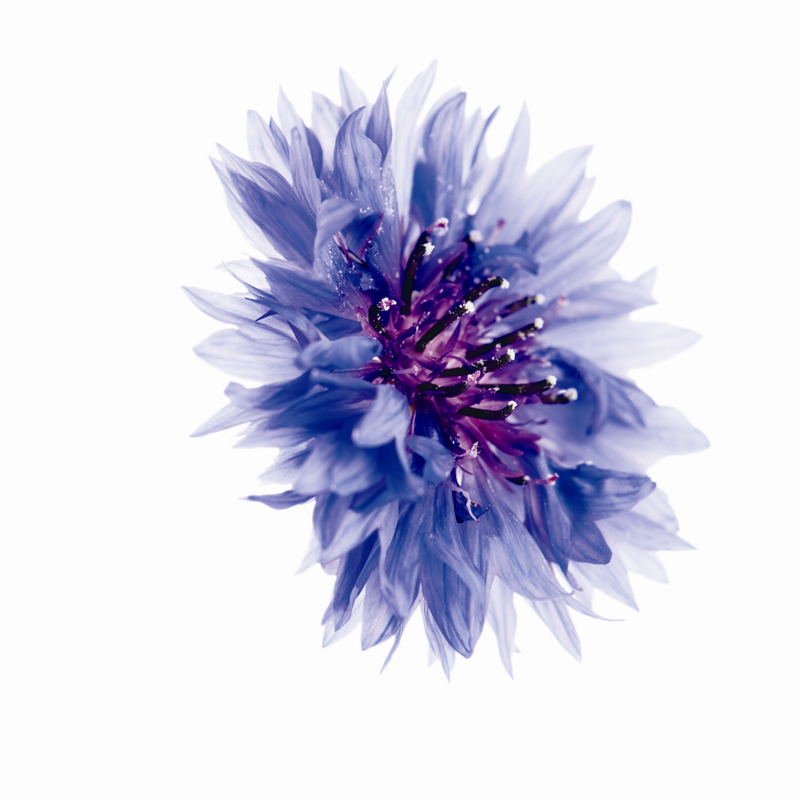 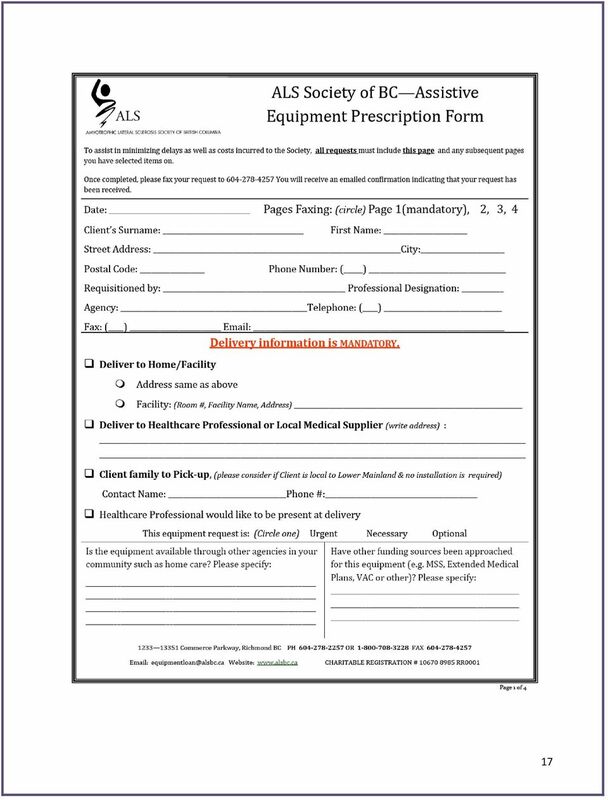 A prescription for medical oxygen no longer means a sedentary lifestyle. 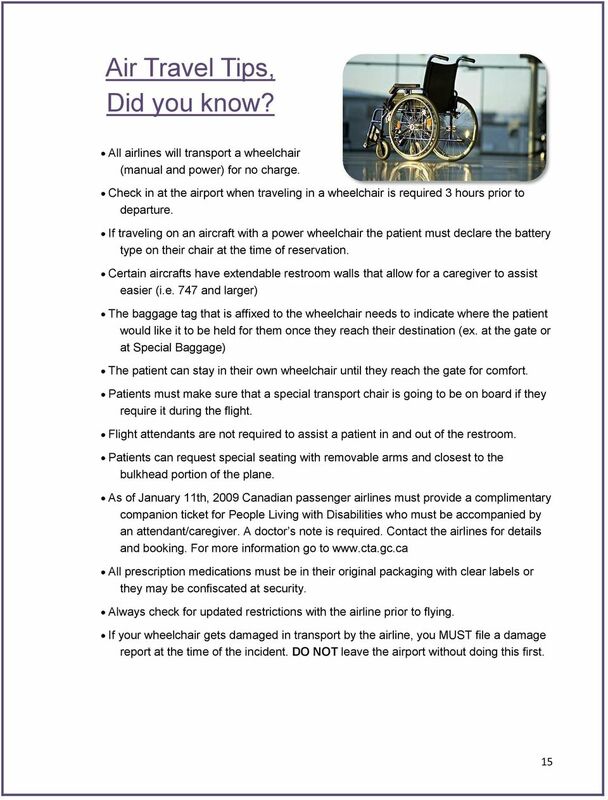 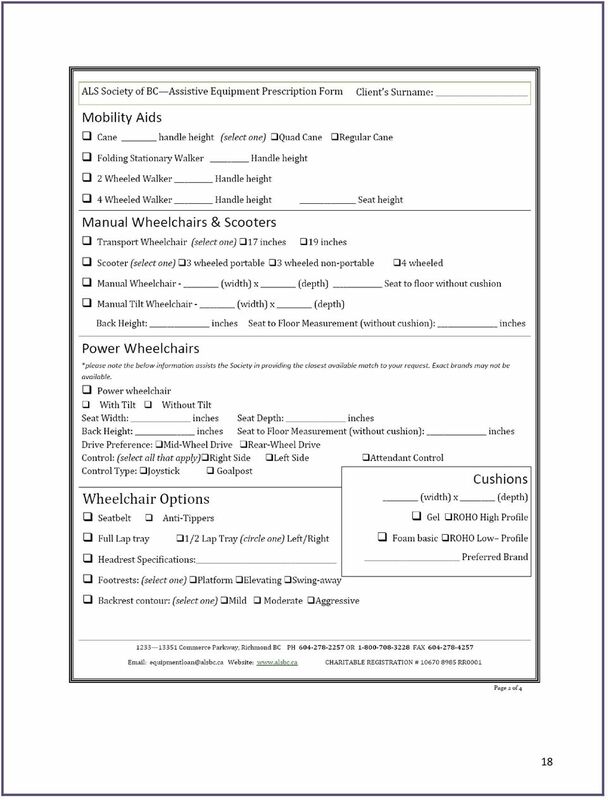 Only residents of the United States, Canada or Mexico under the age of 75 are eligible to apply for Medjet Membership. 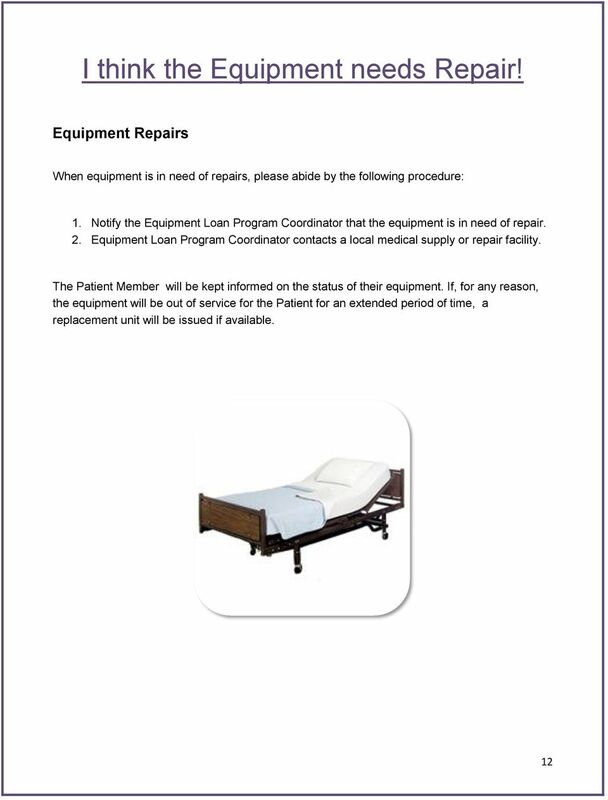 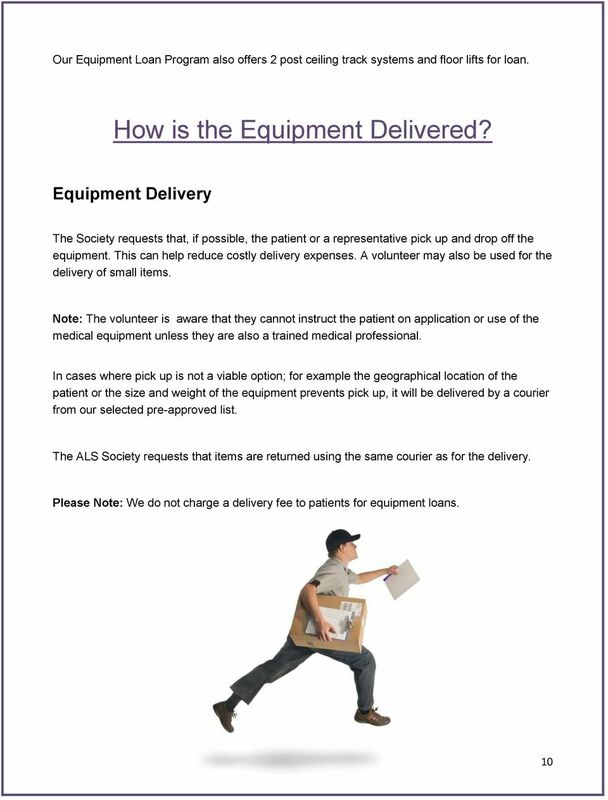 This letter discusses several sales tax issues for lessors of durable medical equipment. 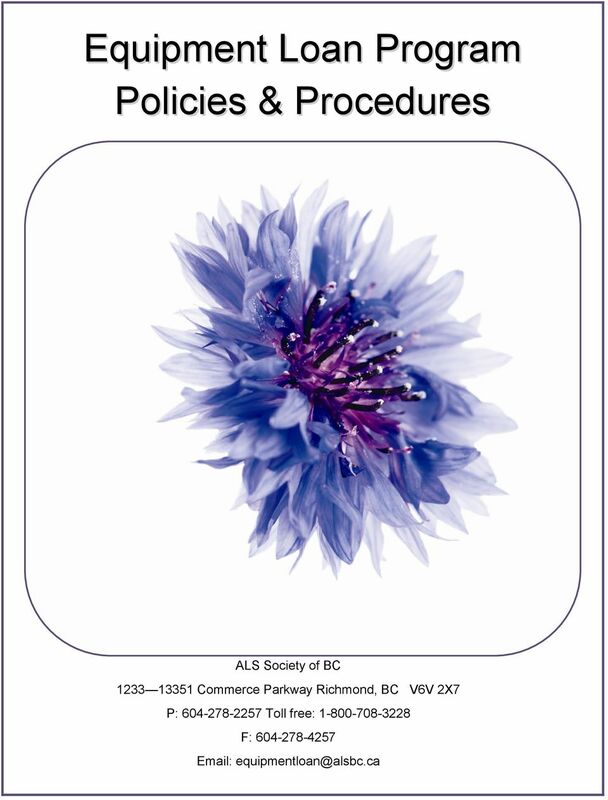 See 35 ILCS 130.310.  (This is a GIL. 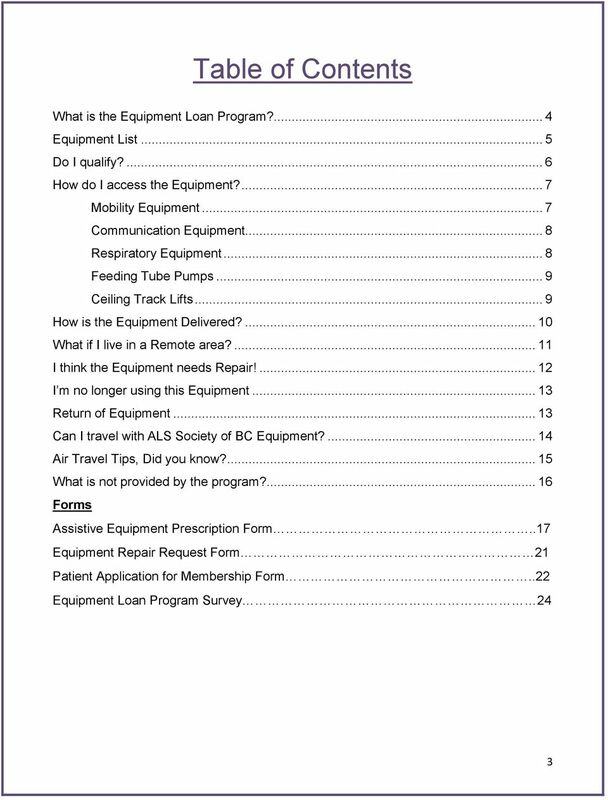 EXPATRIATE MEMBERSHIP HANDBOOK up to age 75 Please read this handboook carefully and keep it with your travel papers in order to fully understand the benefits and services and how to properly access them.